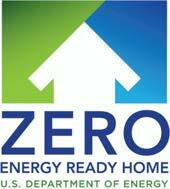 MZ is the first Net Zero Energy-certified multifamily project in Arizona and one of the first in the nation. 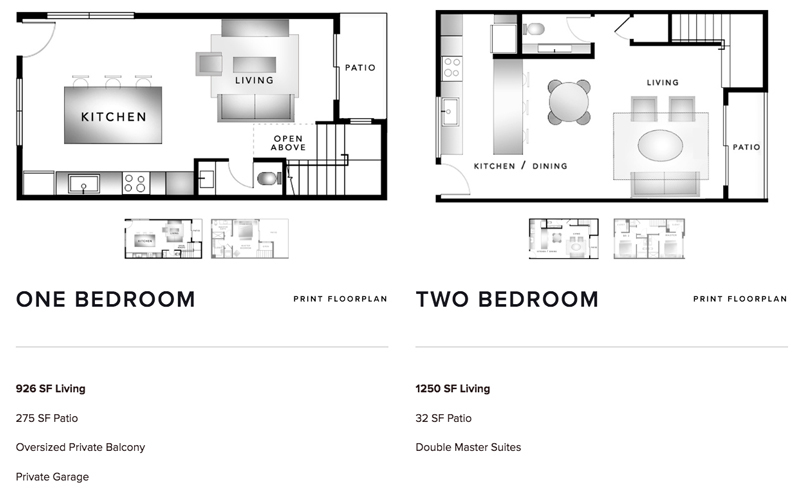 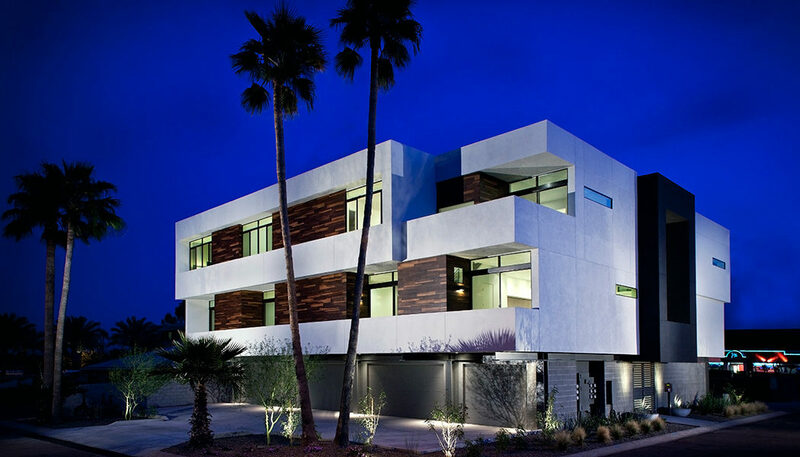 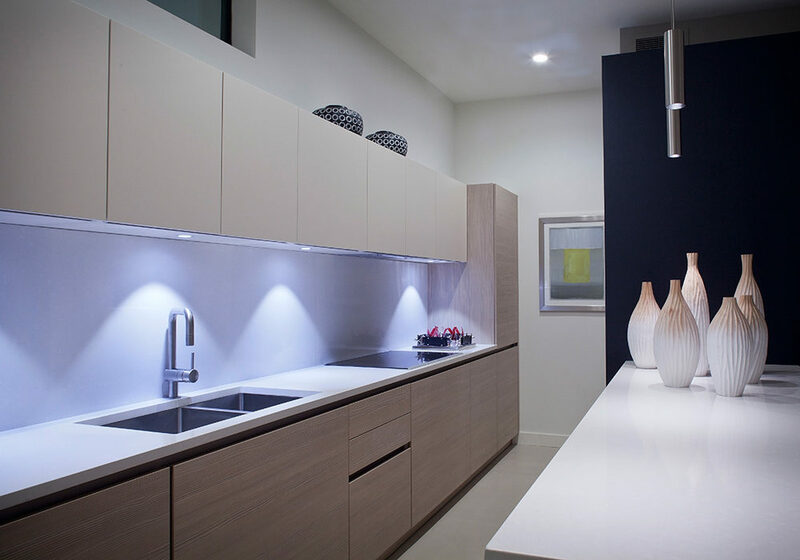 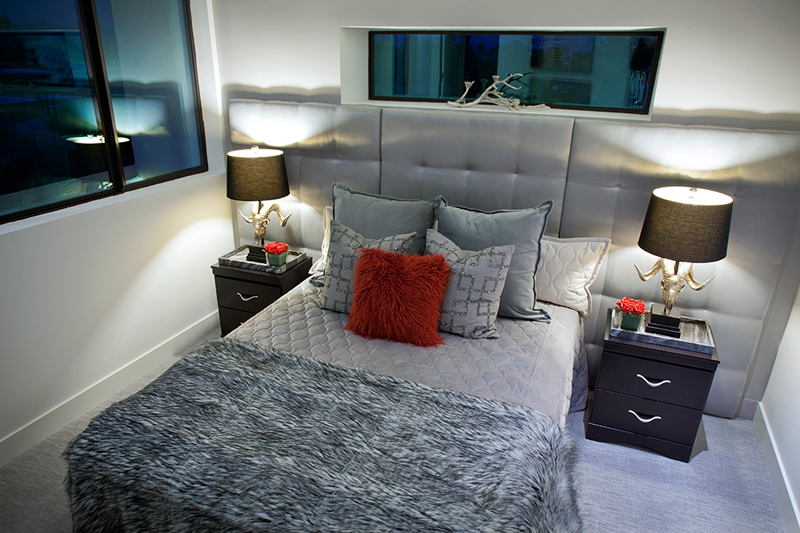 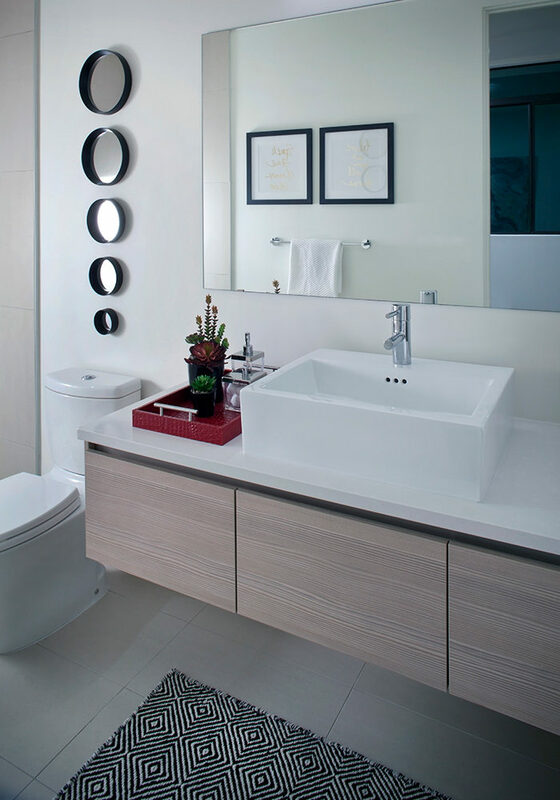 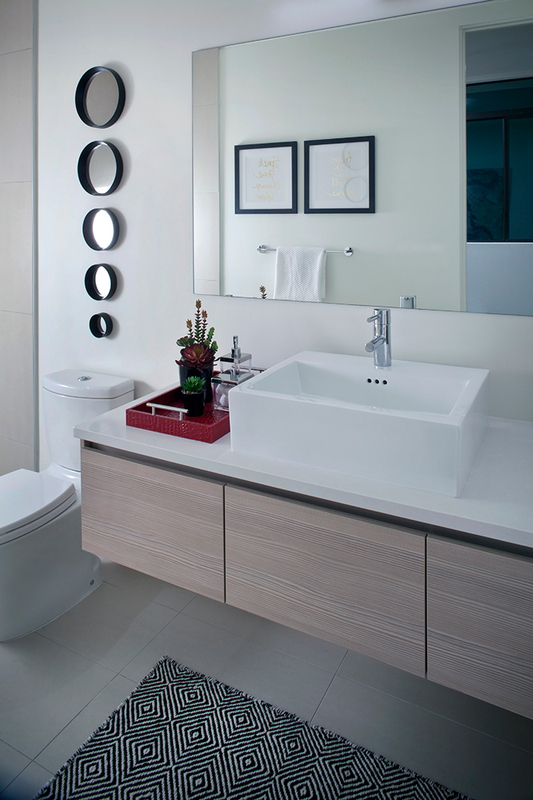 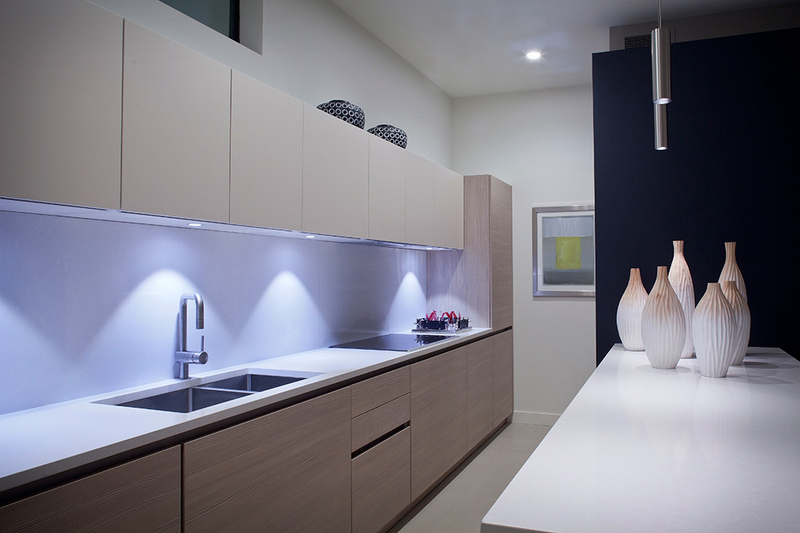 It features eight attached residences in the heart of Downtown Scottsdale. 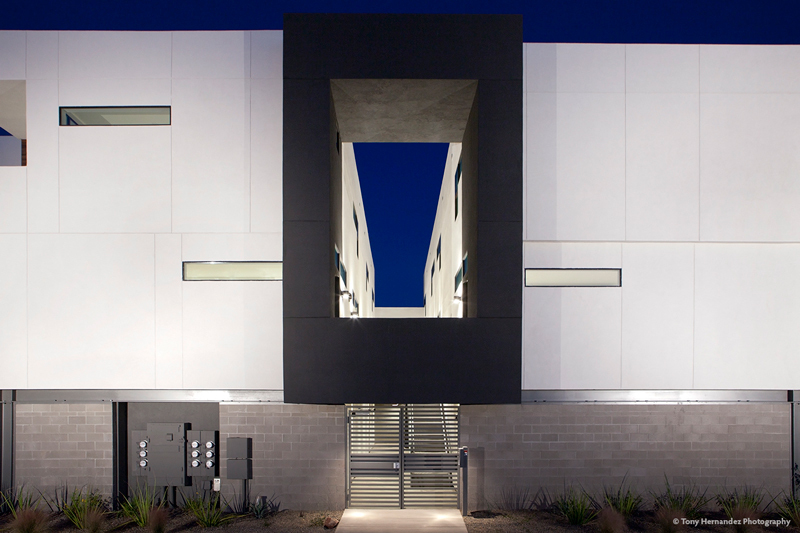 Located just steps away from top upscale restaurants, art galleries, nightclubs, spas, and shopping districts, MZ is an architectural treasure revolutionizing the real estate market in Scottsdale. 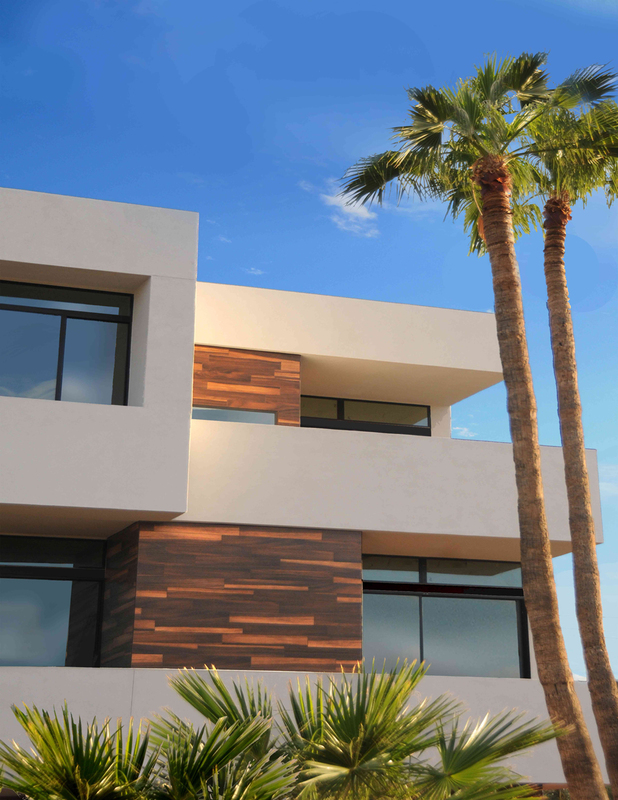 These modern and luxurious residences combine energy efficiency, innovative materials, renewable resources, and green technology to set the new standard for smart living. 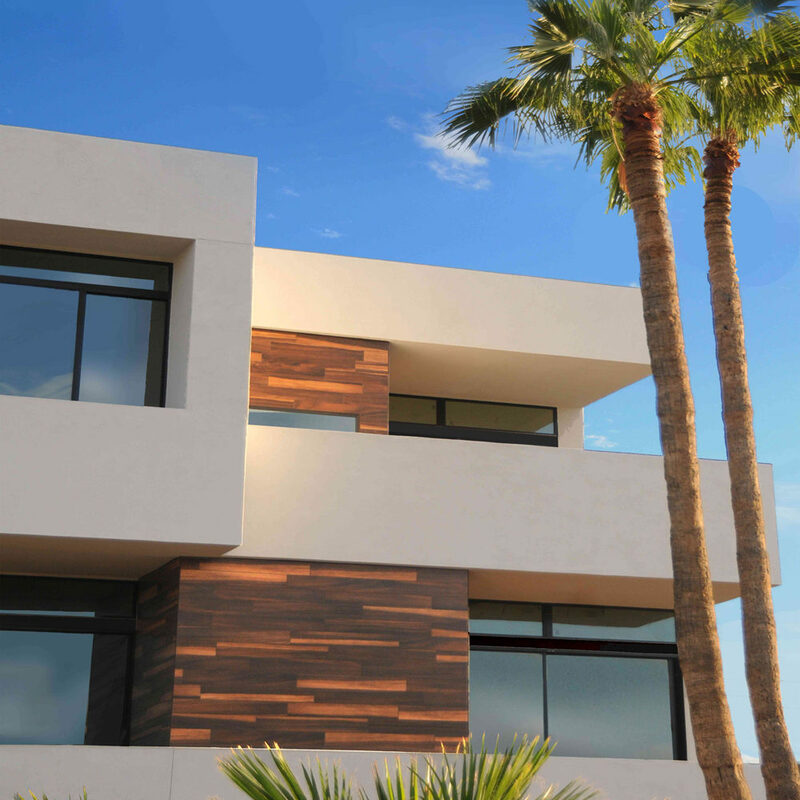 MZ boasts automation that allow residents to control their home and energy usage from their mobile device, plus energy-saving features like photovoltaic (PV) solar panels, which are designed to provide all energy needed to power the homes.